Burst SMS has developed a powerful online SMS text messaging service purpose built to benefit small businesses. Their platform is easy to use and features SMS marketing campaigns, SMS appointment reminders, SMS integrations and more. 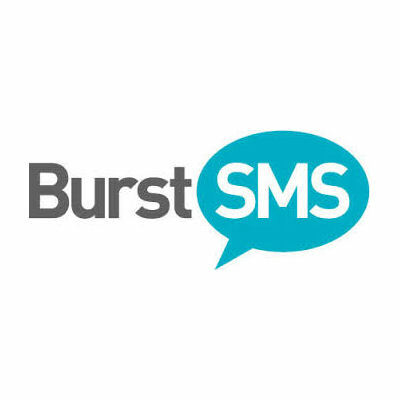 Burst SMS is headquartered in Sydney, Australia with locations around the world.